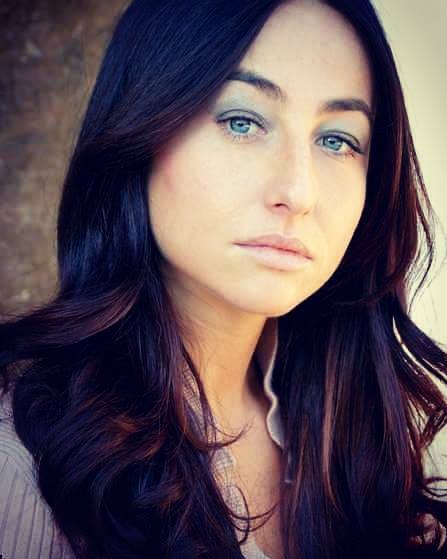 Valentina Paoletti Lombardi has been working in acting for 25 years. She is an italian actress (she took the floor for the fist time when she was 8 years old. Then, growing up, in many roman and italian stages and some fiction TV and radio too). Author “Il treno delle 8.28. Acting coach (last task for the Organization for Security and co-operation in Europe (OSCE) in the project “Combating human trafficking along migration routes).